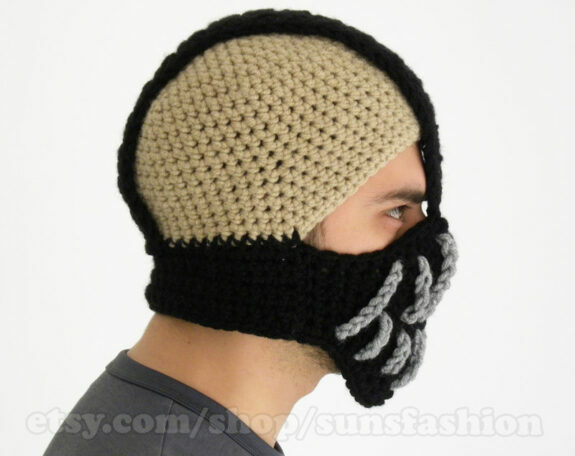 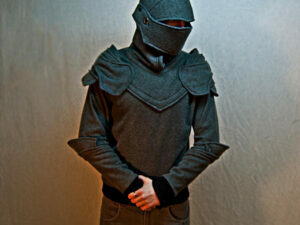 Keep your entire face toasty, recite your favorite breathy Bane quotes, and pretend you are the League of Shadows on cold wintery days (or suffer for your craft and sweat all summer long). 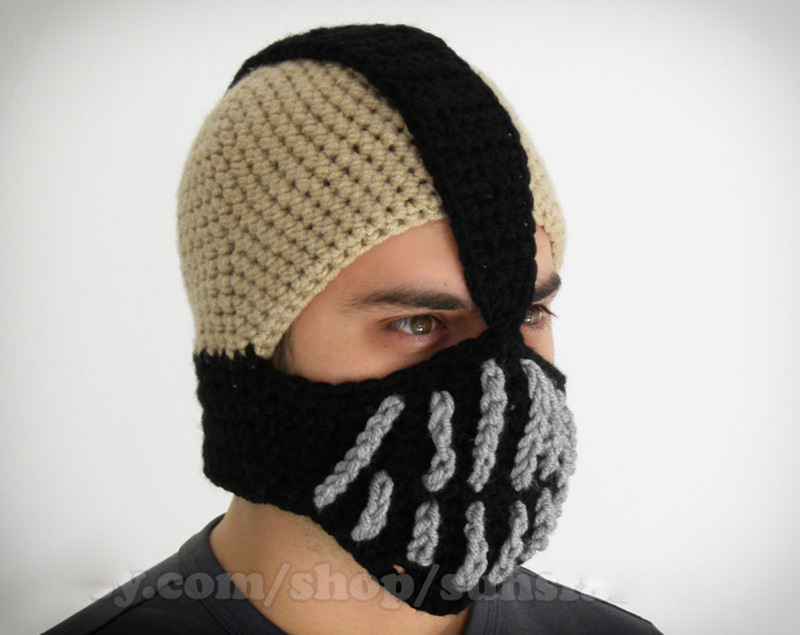 Each knitted mask is handmade to your specifications so, you’re assured a custom fit if you’re a little guy or as big as bane himself. 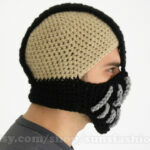 If you want to go off script, you can have the beanie designed in any color combination you’d like. 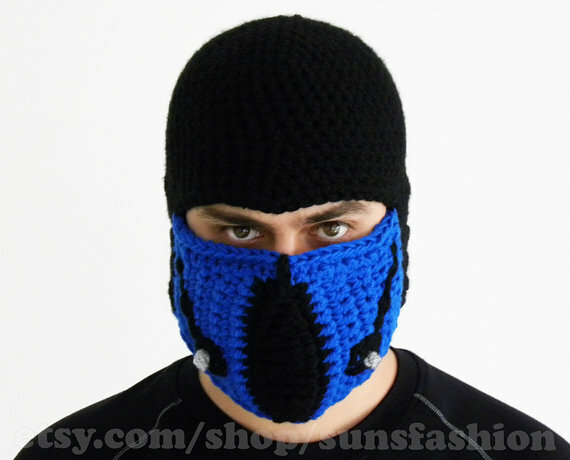 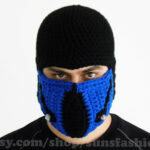 The Bulgarian seamstress even created a Sub-Zero style mask for her Mortal Combat fans so, bring your imagination, the possibilities are endless.